Golden Ale 5% Gold Panner was originally released in 1998, and was our first dry-hopped brew, making it an ideal candidate for our 20th anniversary throwback beers. Easy effervescence and a balance of earthy and floral aroma play nicely with the radiant fragility of this golden ale. The nearly transparent golden colour is pleasing to the eye, and the light body appeases the brisk hop profile. If you lean towards a soft, refreshing golden ale, you will strike it rich with Gold Panner. Available now in Growlers & Bombers at the brewery and local Yukon, Alberta and BC liquor stores. 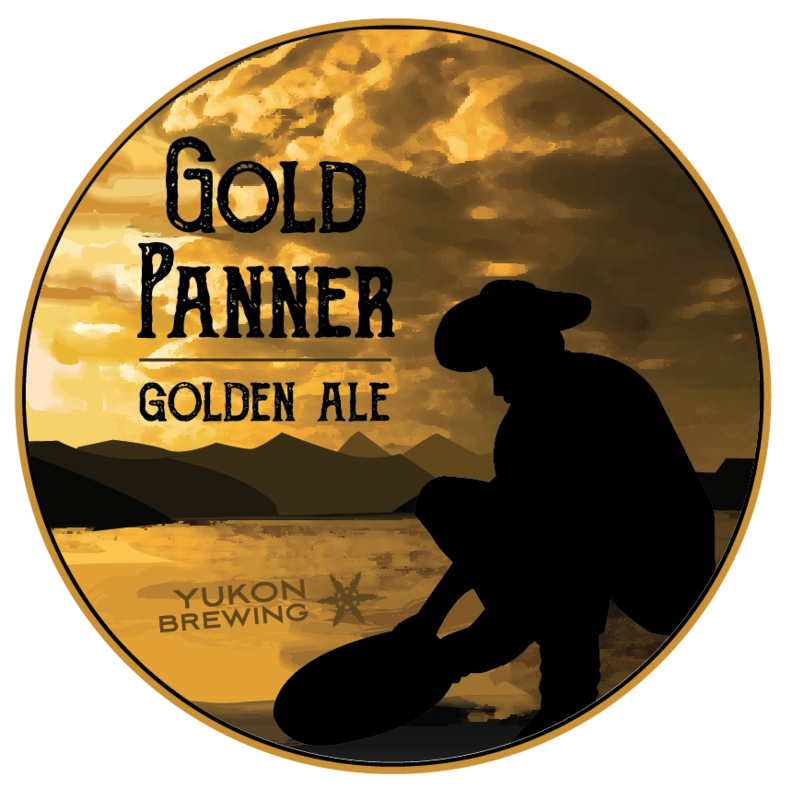 © Yukon Brewing | All Rights Reserved.